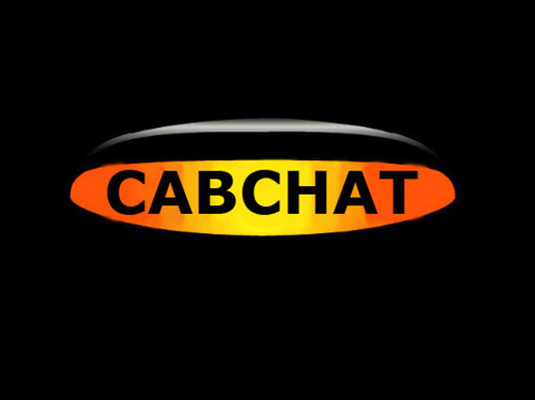 Macs last Cab Chat Show for the forseeable future alhtough he will return at some point. Macs Cheesy Song at the beginning of the show. Mac leaves half way through the show to drive off and start his new life. Another Massive Parody Release this week. The Add Lee, Gett rumour was discussed briefly during the show.